One thing for certain that do not drop in price that is cigarettes. 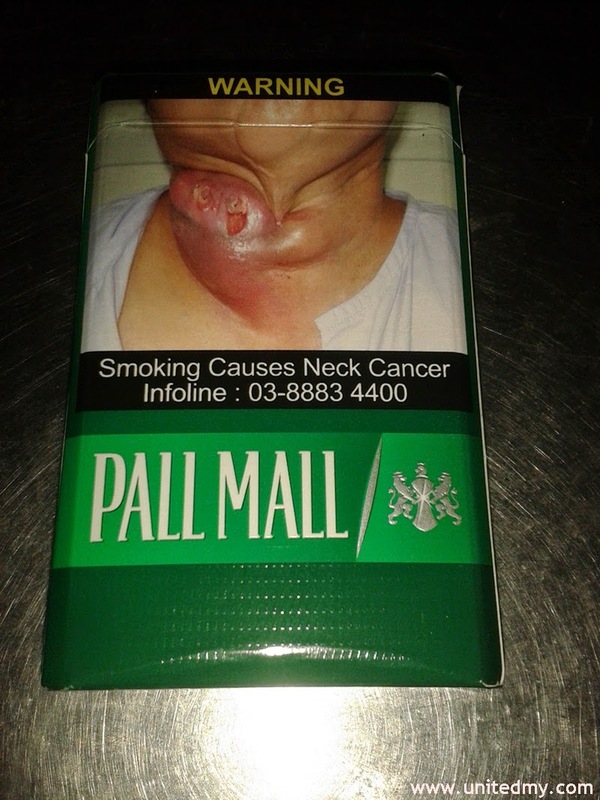 Imagine RM12.00 or 13.50 for a box of cigarette, some of the smokers still afford it. As long as the brand prevail, the price will keep increasing due to substantial demand. It is legal when there is an illustration consequences of heavy smokers. 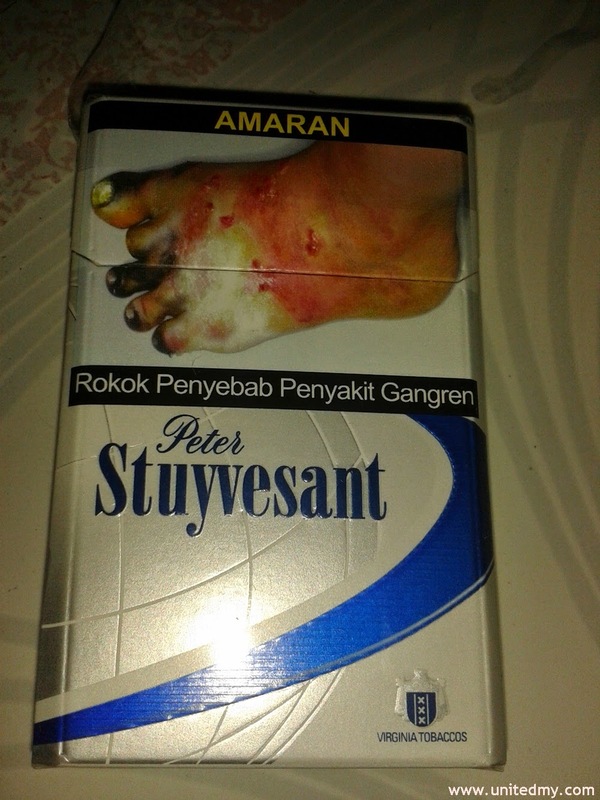 There are tons of legal cigarette brands in Malaysia that you will get no tired finding one. The prices of cigarettes are fixed you will get the same price at any stores. One should never attempt buying it if you are not exceed 18 years old. It was the movie " The fault in our stars" the actress against smoking cigarettes so much she said "why make them profitable referring the company manufactured cigarettes caused more people getting cancer. Whose fault is that ?? the manufacturing company or ourselves to blame purchasing them and lit it up. The decision is always in our hand we will never smoke if we never buy it in the first place. Higher tax means more contribution on healthcare industries by the fund allocation from the authorities. 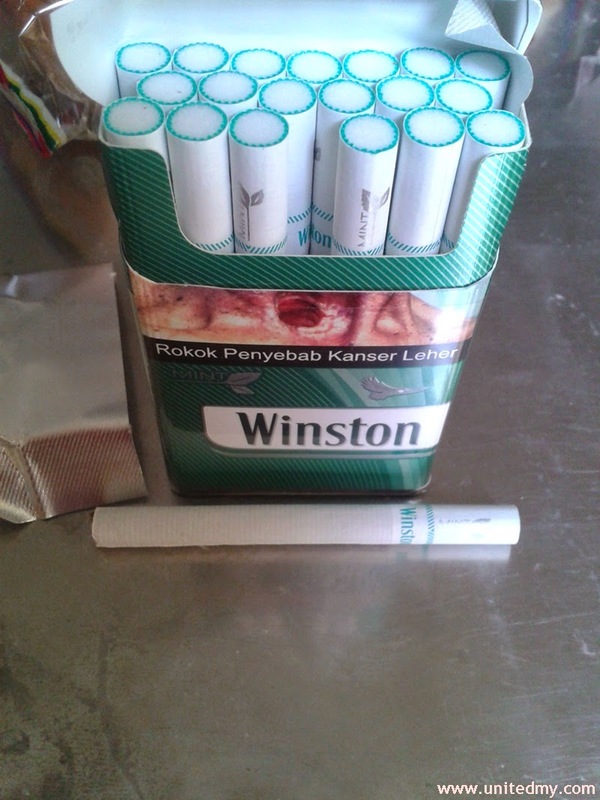 Manufacturer : JT International Tobacco Sdn Bhd. I am not so sure why would they put the telephone line numbers there. Is that a number to call up a cigarette sales persons ?? Probably the most recognizable and well known cigarette brand in the world. I must say Dunhill have unique packaging. The price is more or less RM13.50. Blue means cold flavor. When one inhaled the substance and it will shiver the lung. I do not know whether "shiver" is the correct feeling. Seriously someone should teach me how to correctly pronoun "Stuyvesant". Salem is always in my context as a scary word or scary town or something. 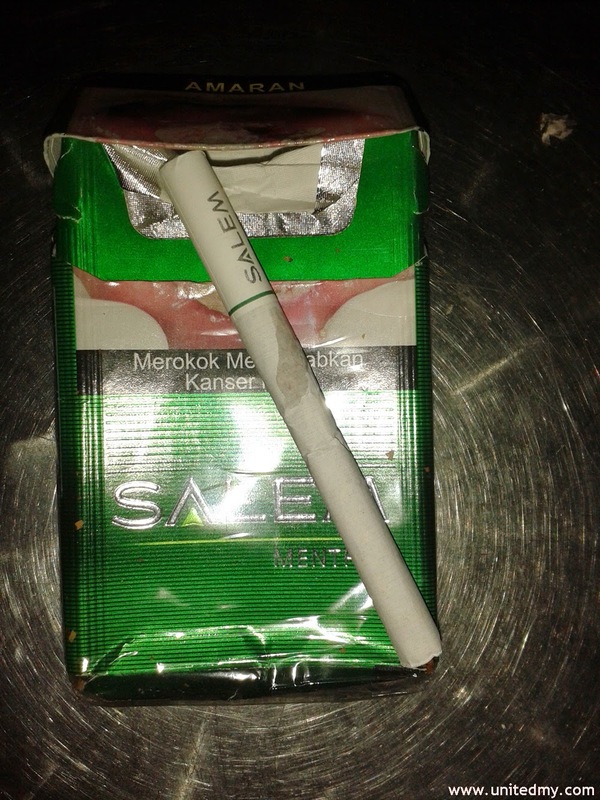 My friend said, "this is one of the popular cigarette in west Malaysia". I never really like this. 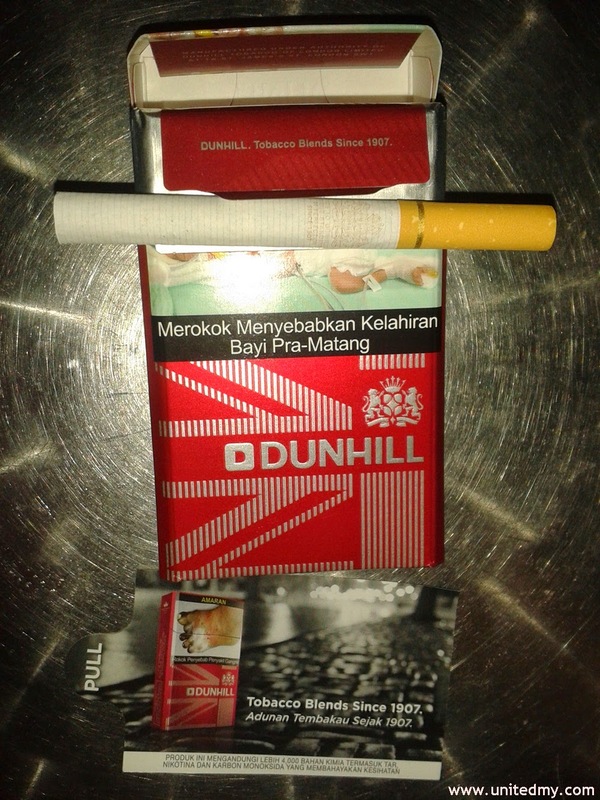 It so different with other cigarettes. Smaller in size and there is a sweet sugary taste on each inhalation. When one's tongue sweeps both dry lips the sweet substance always there. It was coming out from the filter. 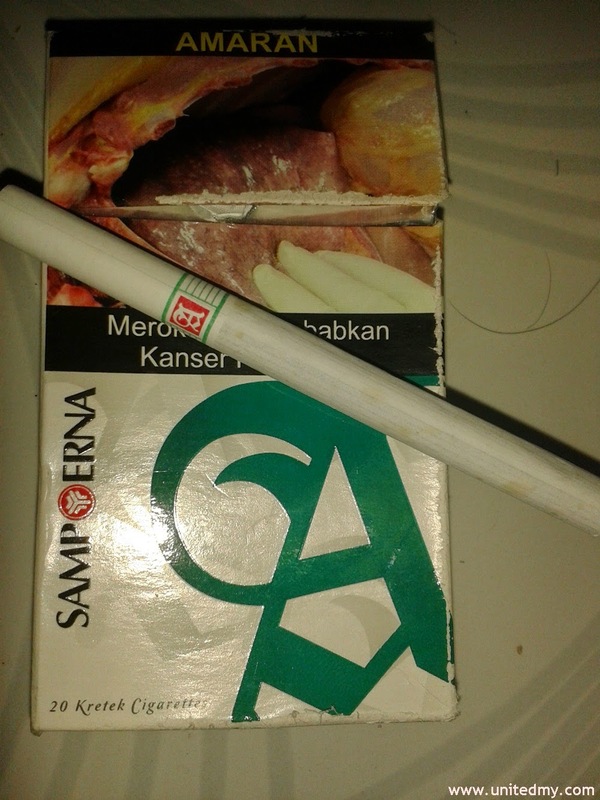 Sampoerna is made from Pt Hm Sampoerna Surabaya, Indonesia. 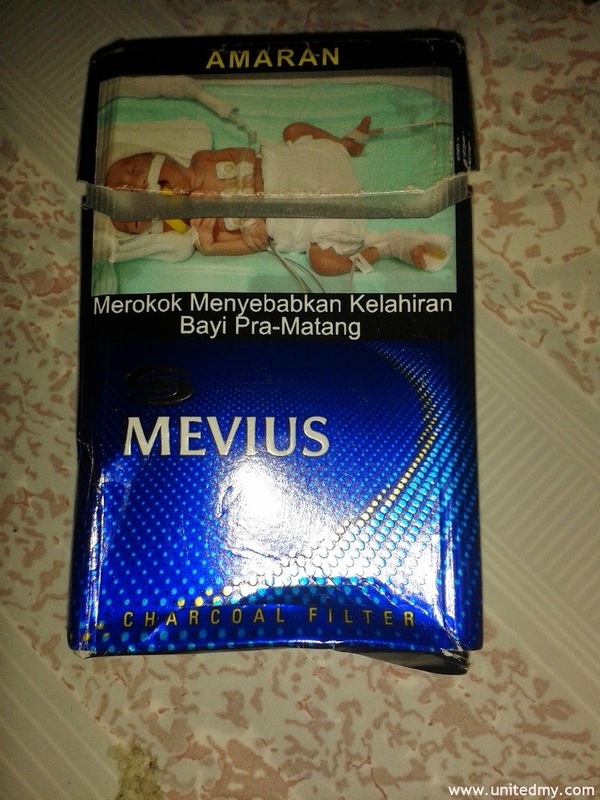 Imported by Philip Morris (Malaysia) Sdn Bhd Oakland Industrial Park 70200 Seremban. 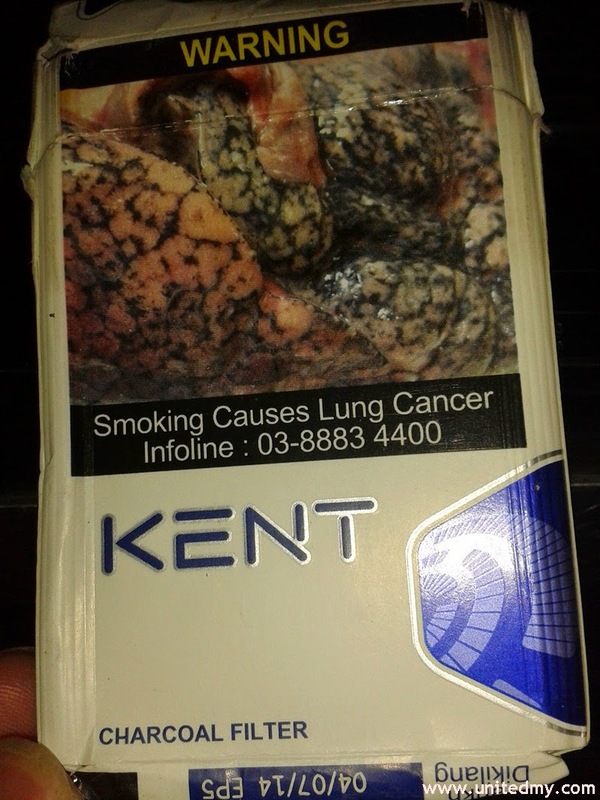 A new cigarette brand with a good marketing scheme. 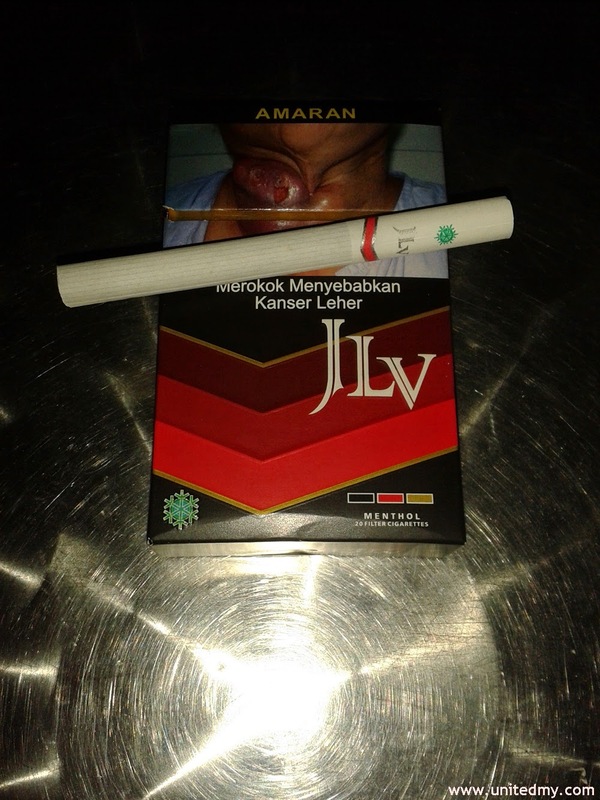 Whenever you buy a JLV please keep the empty cigarette for the reduction of RM2.50 for a new JLV cigarette. But, only at selected outlets. You will get a nice price at RM11.00 instead of RM13.50. It like first time buying a cooking gas cylinder is expensive than next time it will be cheaper. I do not really smoke but this one is one really good packaging. Even the western peoples know this brand. (AMARAN) means warning. 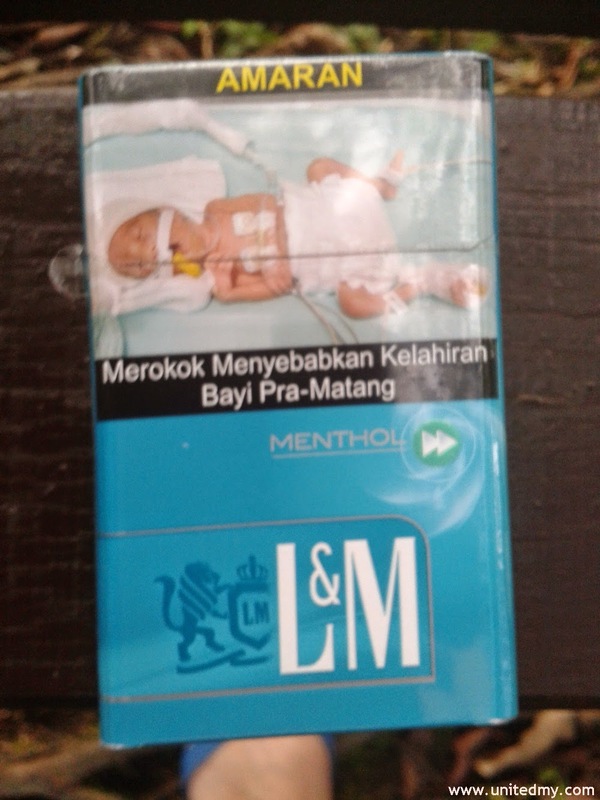 The rest of the sentences is "smoking leads pre-mature born".